Technology advancement plays a key role in improving the healthcare industry. Various medical technological tools have been launched to assist health professionals in conducting broad research on human health challenges and disorders. This has facilitated detection of diseases easier and effective. With the help of medical gadgets, health issues are spotted at early stages and treatment performed in time. MC10, on their mission to reshape healthcare through digital healthcare solutions have introduced a new system to lighten gathering of complex physiological data. The MC10’s wearable sensors are the heart of the BiostampRC system that features the simplest way to decode and reveal body’s information. Continue reading to understand human health better with MC10’s Wearable Sensors. MC10 develops digital healthcare products that facilitate better understanding of human health. The company combines the use of wearable sensors with advanced analytics to come up with systems that uses physiological data to unlock health insights. It partners with professional researchers and healthcare organizations to boost medical knowledge and offer effective health monitoring and diagnostic solutions for physicians and patients. MC10 uses high end innovative technology, design and plan its systems. 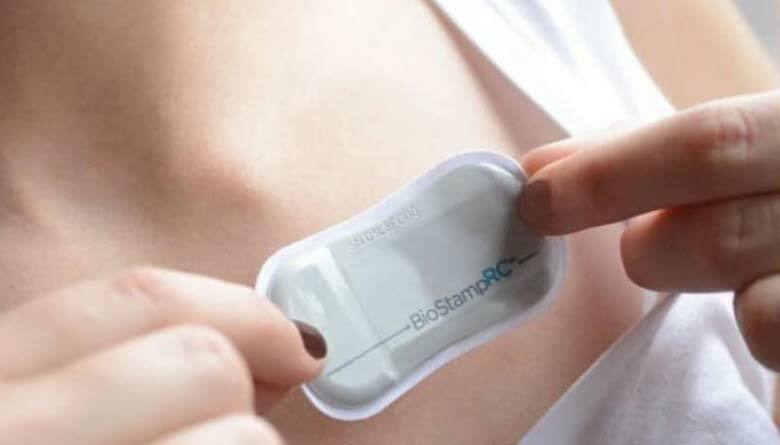 It recently unveiled the BioStamp Research Connect system that marks the first step to bioelectric tattoos. The BioStamp RC is a high-end research system that monitors the human body and reveals useful information concerning human health. The system consists of ultra-thin and flexible wearable sensors that conform to the human body. These sensors form the hardware part of the system. They are combined with a cloud-based software system to offer users a secure real time data sharing among colleagues and collaborators. BioStamp Sensors feature variability and tight skin coupling properties that enable them to rest on various body locations. This way, they can gather rich information about human activity. These sensors improve data capture and reduce observation errors as they make study subjects move comfortably during regular activities in remote or clinical settings. What does BioStamp System offer? Access to raw surface and kinematic bipotentia data – Sensors with inertial sensing capabilities are included in the design and integrated electrodes that generate research quality signals also used. Digital subject reports for supplementing sensor data. Safe, organized data sets – these ease management and download. The BioStampRC has been tested in world-class institutions and the results are promising. Those who have participated in the beta testing of this system say that the outcome is impressing. 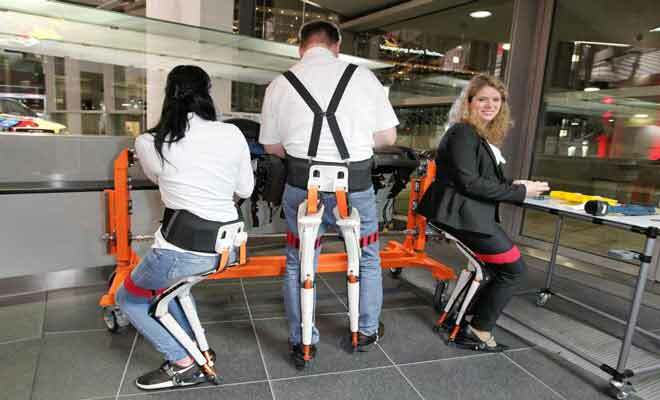 Health professional from various areas of specialization such as cardiology, neurodegenerative diseases, motor skill rehabilitation and human performance are among those who are involved in the testing. The BioStamp Research Connect is a unique system in terms of design, features and operating principle. It monitors health by monitoring the motion of body parts and muscle activity. As said earlier, movement is monitored with the aid of a gyroscope and inertial sensors. There are chips put in place to check the electrical activity. The complete system is simply a thin sticker weighing about 0.2 ounces. It’s run by a 15mAh rechargeable battery. It is waterproof to 1m. It sticks in the body and keeps an eye on someone’s health. The data it gathers can be used by doctors to interpret and examine the one’s health status. MC10’s Wearable Sensors marks an important step to bioelectric tattoos. We live at a time when such devices become a reality. It is no longer a myth. Our health can be monitored by different gadgets and we can all benefit from the same. 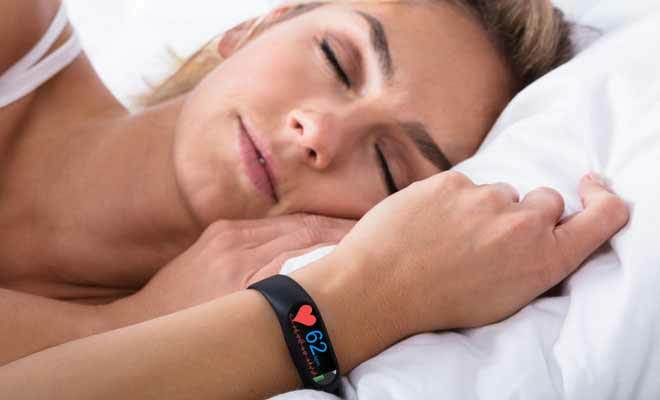 Smartbands, smartwatches, fitness gadgets are just incredible devices and make our life better and simpler. If you have some medical issues and need some smart devices, do not hesitate to look around, browse the web, you will certainly find something that suits you well. Don’t forget to visit a doctor as well. After all doctor are those who have the last saying in the matter. With the help of medical gadgets some diseases are spotter in an early stage and that’s just fantastic. However, you do not have to have medical issues to get yourself a smart gadget. You can use it check your heart rate, or just your fitness in general. Smart gadgets are not a thing of future, but a thing of present. They are here and now, so let’s all make a good use of them and stay healthier and happier people in general. What Are the Benefits of Wearable Technology in Healthcare?